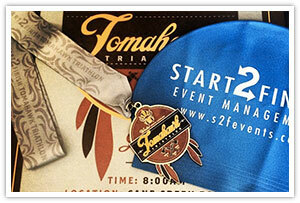 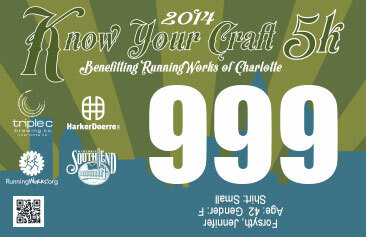 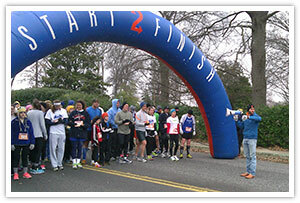 Start2Finish Timing Services offers unparalleled services when it comes to event timing. 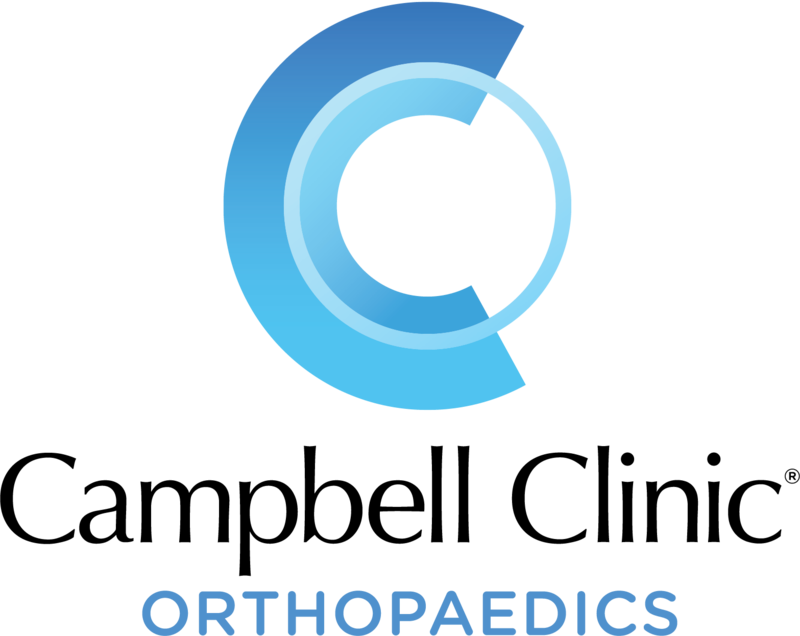 We promise you will not find another company that offers the service and functionality that we offer. 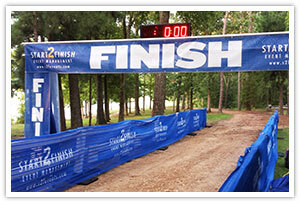 We use MyLaps timing equipment to time all of our events. 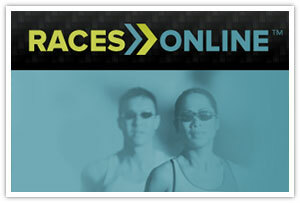 MyLaps is the industry leader when it comes to timing systems. 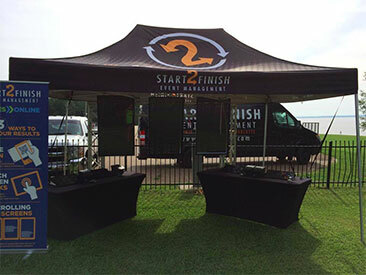 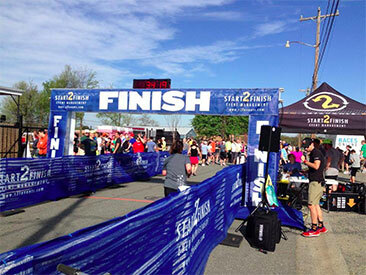 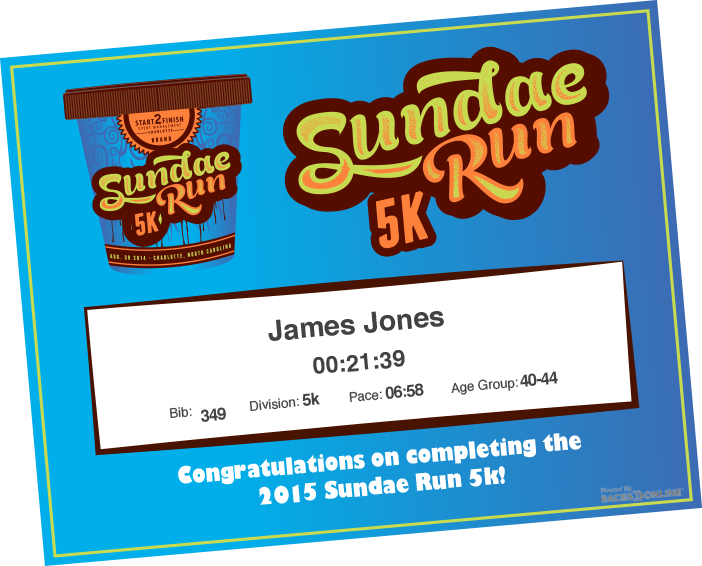 With Start 2 Finish Timing Services, we will display live results on TV screens, live results on your website, live streaming finish line video, kiosks with printable receipts, live kiosk registrations pre-race and on site, print result certificates, and so much more!